Petrol and diesel prices are increasing almost every day and we're, unfortunately, helpless. All we can do is rant about it. A few days ago, when the petrol price hit Rs 80 per litre, I realised how lucky my neighbour is, who owns a Mahindra e2oPlus. He doesn't have to bother about petrol prices. All he does is charge the battery of his car every night and he cruises through the city, with a smile on his face the next morning. "I bought the e2o in 2014 and loved it. It took me only five hours to charge my car and I didn't have to bother about the increasing petrol or diesel prices. I was so content that I replaced my e2o with the new e2oPlus in 2017. I feel that the future of the automobile industry will be all about electric cars. Sooner or later all automobile companies will launch their EVs and of course with plush exteriors. Frankly, I am patiently waiting," Manoj Arora, my neighbour, told me. 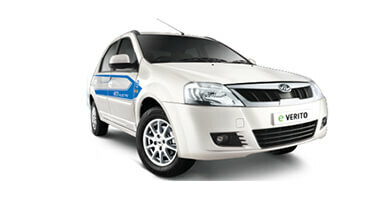 Electric vehicle industry in India is booming at the moment and is expected to grow and expand at an unbelievable rate. 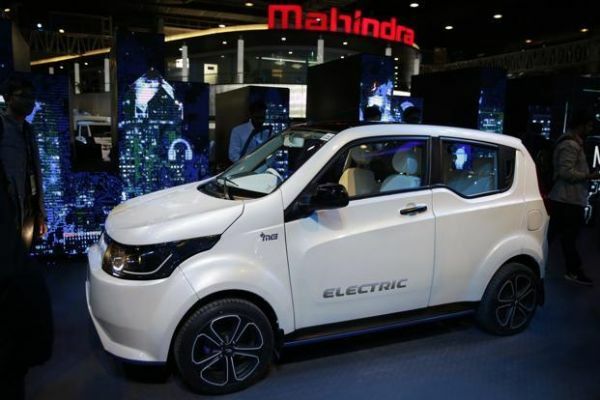 Hyundai Motors Co, Maruti Suzuki India Ltd, Tata Motors Ltd. and Mahindra & Mahindra Ltd are some of the automakers are planning to introduce EVs in India. Remember studying about electric cars in schools and how they'd become reality someday? Well, that day is here. 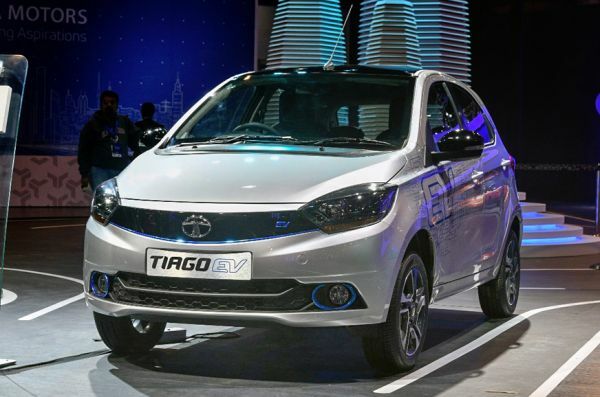 Check out the list of electric cars in India and the ones launching in near future. Save the environment, go electric! 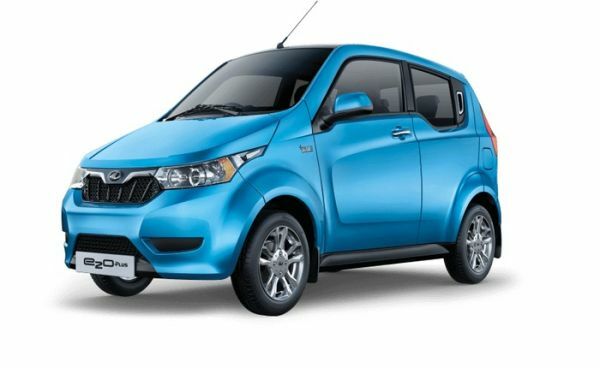 Mahindra e2oPlus, previously REVA NXR, promises zero emission and a greener future. 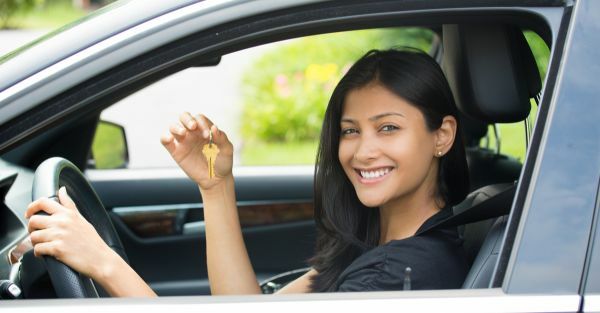 It comes with an app that you can install in your smartphone that allows you to lock/unlock the car. Mahindra eVerito is a completely emission-free car as it doesn't have a tailpipe. What sets it apart from other electric cars is its regenerative braking technology that charges its battery every time the brakes are applied, helping it recover the energy dispensed. 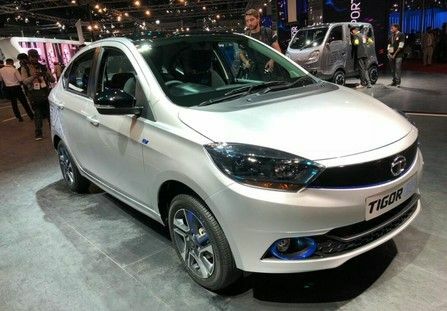 The Tata Tigor EV will come with a set of exterior styling change that'll make it stand out from other cars in its segment. The bonnet will be made sleeker in design and the new body colour options would give it an elegant stance. Mahindra eKUV 100 will be the first SUV in India to be launched in an all-electric avatar. Mahindra boasts that the new eKUV comes with new connectivity features with remote diagnostics, cabin pre-cooling and a real-time location tracking. Featuring a liquid-cooled 85kW electric drive motor, the Tata Tiago EV claims a top speed of 135kmph. It does 0-100kmph in less than 11 seconds. The EV will come with a 6-speed gearbox and front-wheel-drive system. "Witnessing daily increase in fuel prices and high maintenance costs of oil engines compelled me to buy an electric car. Initially, Rs 4.5 lacs pinched me for that size of a car. However, e2o from Mahindra has a lot of benefits. It is easy to control in Delhi’s traffic because of its size and needs a petite parking lot. 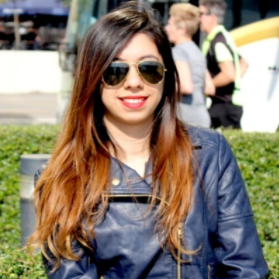 I am a happy and proud owner of the car," said another electric car driver Gunjan Bajaj. Did you know? Zoomcar recently partnered with Mahindra e2oPlus electric in Pune. Now you can rent a Mahindra e2oPlus electric as a self-driven rental car where you drive around for a few days and return it or under Zoomcar’s ZAP program where you have the car to yourself for 6, 12 or 24 months at a time, for just Rs 9,999 per month. This way you can experience what it feels like to drive an electric car before actually investing in buying one. Mahesh Babu, the CEO of Mahindra Electric has something interesting to say about this collaboration, "Mahindra Electric, as the pioneers of electric mobility in the country and Zoomcar, as the leading shared mobility platform, have joined hands to bring electric mobility technology to more and more people. Today, we are proud to extend our association and introduce our EVs on Zoomcar’s shared mobility platform in Pune." Thinking of buying an electric car? Read this list of pros and cons and make a decision. Electric vehicles don’t even have an exhaust system, thus they have zero emissions. Electric cars run at a much lower cost, given that electricity is significantly less expensive than petrol and diesel. They don’t run on oil and therefore don’t need oil changes. Also, the brakes on an electric car don’t need servicing as quickly as those on the regular cars. If you own an electric vehicle, you’ll likely receive a tax credit for helping to lessen your impact on the environment by driving a zero-emissions car. Refuelling a conventional car takes minutes but recharging your EV needs much more time. Given that electric cars are not very popular right now, there is a lack of availability of recharging stations. They're not as widespread as petrol pumps. There are not too many players in the market leaving you with limited cars to choose from. On a full charge, most electric models are limited to a range of 60-80 km/hr.